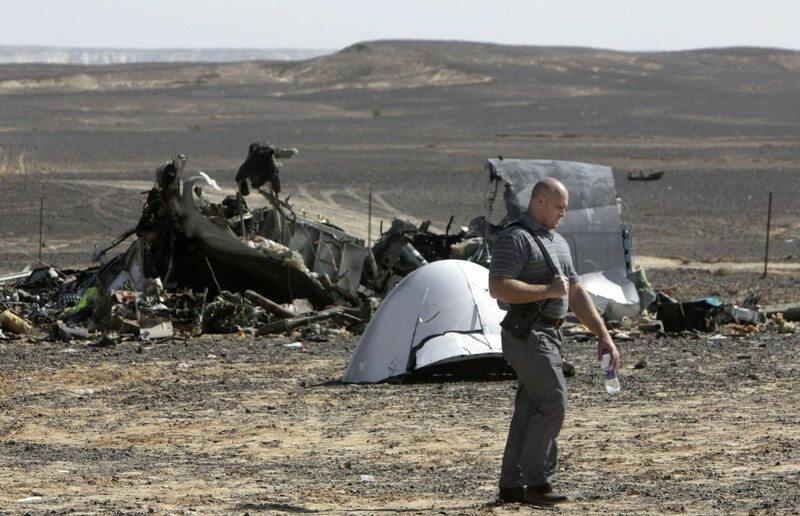 Alexander Bortnikov, the head of FSB, Russia’s state security organization, said today that a homemade explosive device brought down the Metrojet 9268 over Saini Peninsula. The Islamic State has claimed responsibility for downing the Russian plane in written statements, as well as video and audio messages posted on the Internet following the 31 October crash that killed all 224 people onboard. ISIL said the attack was retaliation against Russia’s air campaign the organization in Syria. Meanwhile, Russian President Putin vowed to hunt down those responsible for the terrorist attack and punish them. Putin added that the air campaign in Syria “should not only be continued but should be intensified.” He instructed the Defense Ministry and General Staff to present their plans on how Russia’s operation in Syria could be modified. UPDATE: Russia conducted several strikes in Raqqa on Tuesday. Fox News quoting a defense official in the region said the strikes included cruise missiles and possibly long-range bombers. The assault on ISIL’s capital in Syria came hours after Russia confirmed that a bomb brought down a Russian passenger jet in Sinai. ISIL has taken responsibility for bringing down Metrojet 9268 on 31 October.